The best calendars of 2018 with your photo. Create a photo calendar right now online! More than 120 calendars of 2018! Christmas personalized calendars 2018. 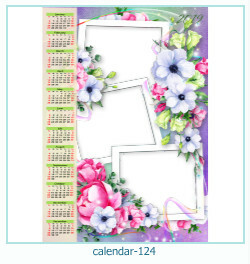 Choose a calendar, upload your photo and download the finished calendar in high-quality printing quality. 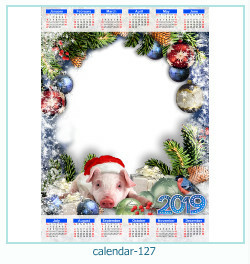 The resulting calendar can be printed on a large format without losing quality! New Year's personalized calendars 2018. 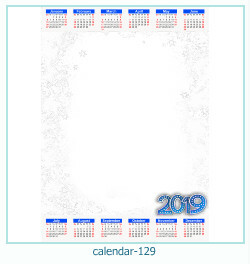 Choose a calendar, upload your photo and download the finished calendar in high-quality printing quality. The resulting calendar can be printed on a large format without losing quality! 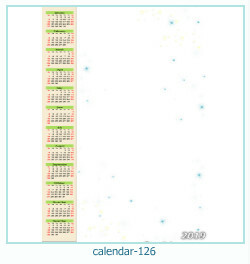 More 100 best calendar templates. Free personalised photo calendars of 2018, personalized calendars for 2018. Calendar grids and just a photo frame! Free photo editor online!